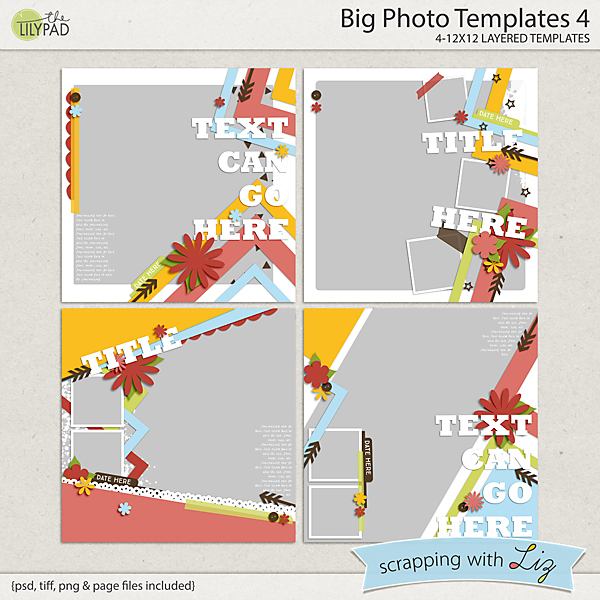 Today I have two older template sets at a 50% discount, as customer requests! 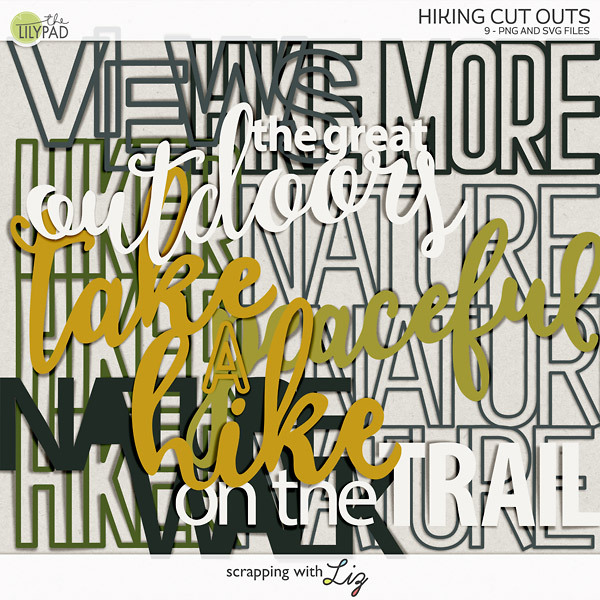 Enjoy the 50% SOSN discount on these products today only, July 20, 2016. 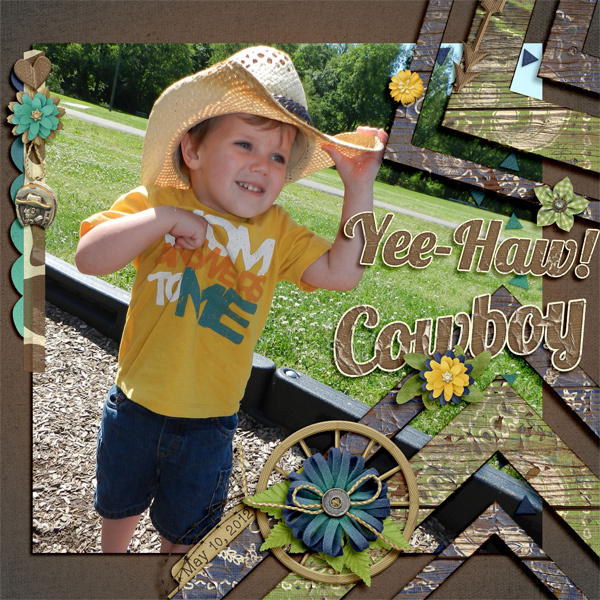 Big Photo Templates 4 have big background picture spots with some smaller photos layered on top. Also find some fun angled paper pieces. 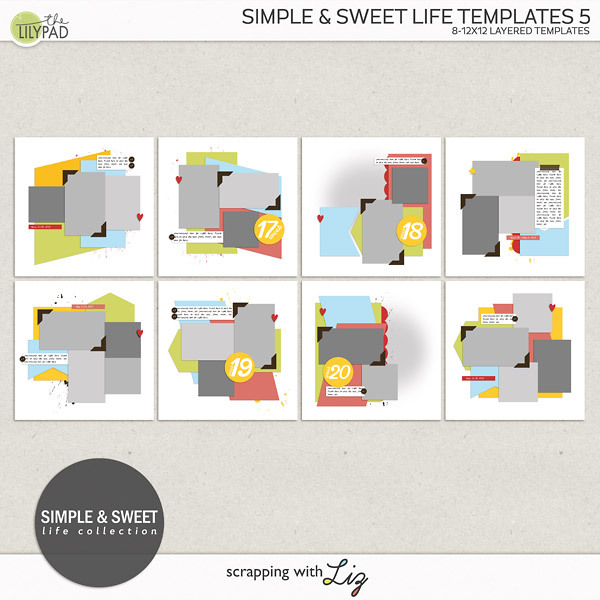 Clean & Simple Templates is a nice large set with a more clean, traditional style. 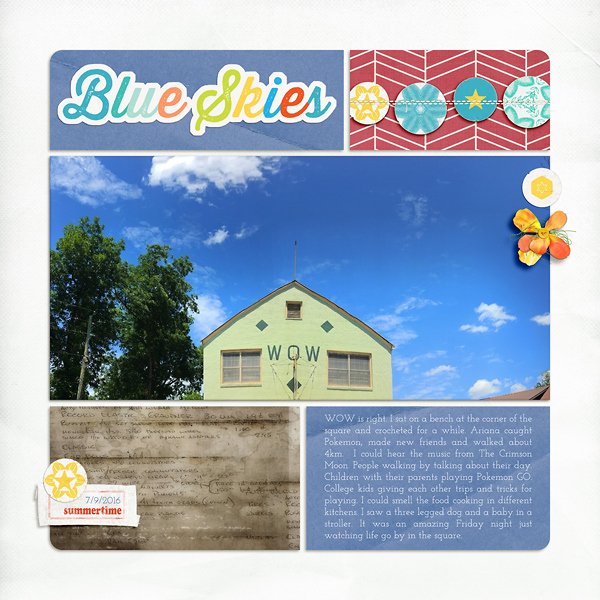 Christine's photo really shines in this page using Big Photo Templates 4. 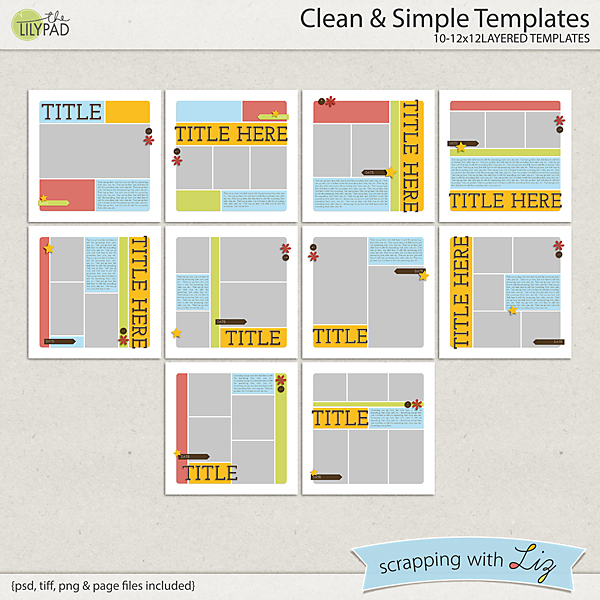 Amanda scrapped a pretty blocked page with Clean & Simple Templates.